Much has already been said about the death of Fidel Castro, one of the most brutal dictators in modern history. The expected tributes have come flooding in by those of the liberal establishment who have always supported him. The rightful condemnations are also being registered by all those who defend the oppressed Cuban people. However, when all is said and done about Castro, one thing is certain. He was a man-symbol. He personified the dark ideals of his communist Revolution in their most radical aspects. He was a sinister human face who fascinated liberal capitalists, fawning socialites and liberation theology clergymen over the decades. His power lay precisely in his ability to be a man-symbol in a materialistic world that denies the efficacy of symbols. But dark symbol he was. 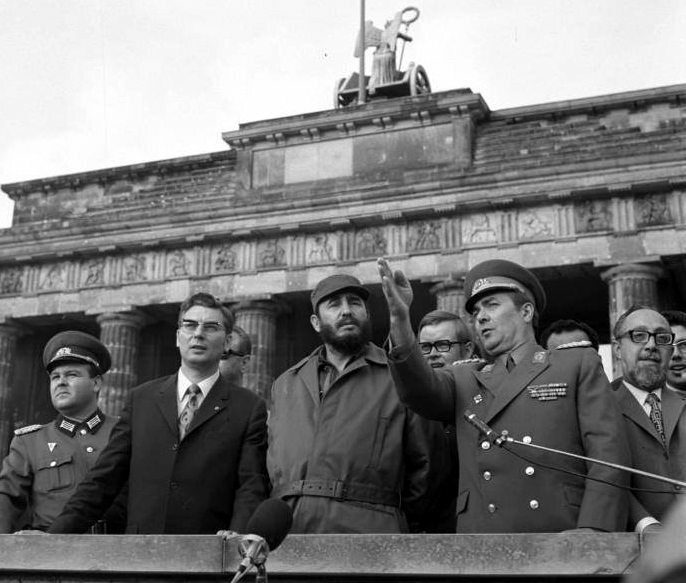 Castro gave himself entirely to the cause to which he was committed. He was willing to sacrifice the nation’s health, education and incredible wealth on the altar of international communism. There is nothing he would not do, no alliance he would not make or opposition that he would not eliminate to carry out his nefarious goals. He above all understood the power of myths and symbols and employed them with astuteness. 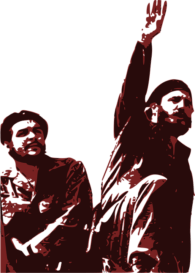 His fabricated revolutionary narrative was much more effective outside Cuba where revolutionaries worldwide adored him than in his nation where millions reviled him. The fact that he was able to outlast and defy most world leaders was due to the failure of the West to produce its own truly representative man-symbols that would captivate the imagination of a people. Instead, it mired the West in mediocrity. Fidel Castro personified the dark ideals of his communist Revolution in their most radical aspects. Taking their evil ideas to the final consequences, he sacrificed the nation’s health, education and incredible wealth on the altar of international communism. Castro’s death brings to light the great change of culture that has tried to abolish man-symbols of any kind. Little is demanded of today’s leaders. Economic policy is prized over moral character. Everything has become superficial, uncivil and full of hype. Media turn every election into a grand show and make any leader without strong principles into a celebrity. The death of Fidel Castro should be an occasion to reflect upon America’s sad political state where conservative man-symbols are suppressed. They are very much needed in today’s decadent culture. These natural leaders are people who step up to the plate, people who anyone can look up to, people who can translate what others need into action. They unify and set the tone. They are people who are willing to lead, suffer and make a difference. What is needed is a return of the man-symbol to fight for the cause of the good. 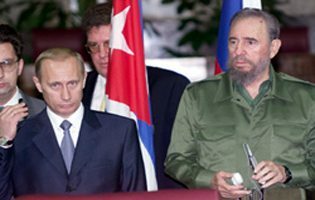 More than just a single charismatic leader a culture of such heroes is needed on all levels of society to combat the mediocrity that made Castro’s scandalous reign of terror possible. 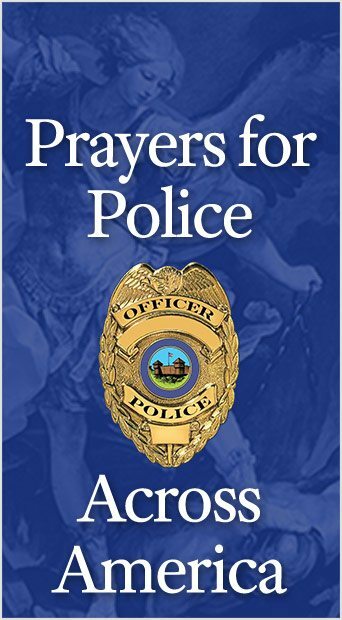 This entry was posted in News Commentary and tagged America, Catholic, Church, God, history, principle, revolution, society, world by John Horvat II. Bookmark the permalink.